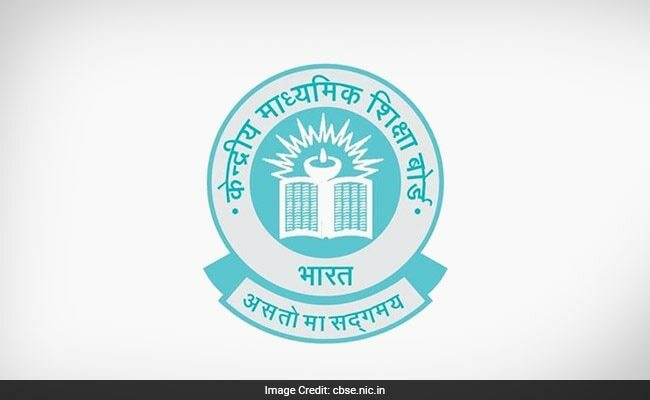 "Consultations are on with the CBSE and the changes are likely to be implemented from next academic session," the source added. New Delhi: Foreign languages such as German and French may not be part of the three-language formula in schools from the next academic session. The HRD Ministry is believed to have communicated to the Central Board of Secondary Education (CBSE) that students who are keen on learning foreign languages should opt for the subject as fourth or fifth language. "Languages which are listed in the Eighth Schedule of the Constitution should be taught under the three language formula, while languages which are 'purely foreign' should be taught as a 'fourth language' as an elective subject," a source said. Under the National Education Policy, the three-language formula means students in Hindi-speaking states should learn a modern Indian language, apart from Hindi and English and, in non-Hindi-speaking states, they should learn Hindi along with the regional language and English. However, a majority of the 18,000 affiliated institutions offer the mother tongue or Hindi, English and a foreign language such as German and Mandarin up to Class 8. Last December, the CBSE had sent the proposed three-language formula for secondary education to the HRD ministry setting off speculation over if as to when the new scheme would kick in. The proposal has two major differences with the CBSE's existing three-language formula that applies till Class 8. One, it extends the scheme till Class 10, and two, it does away with foreign languages as an option for students. Under the new plan, a student would have to take up three Indian languages listed in Eighth Schedule of the Constitution, one of which could be English.